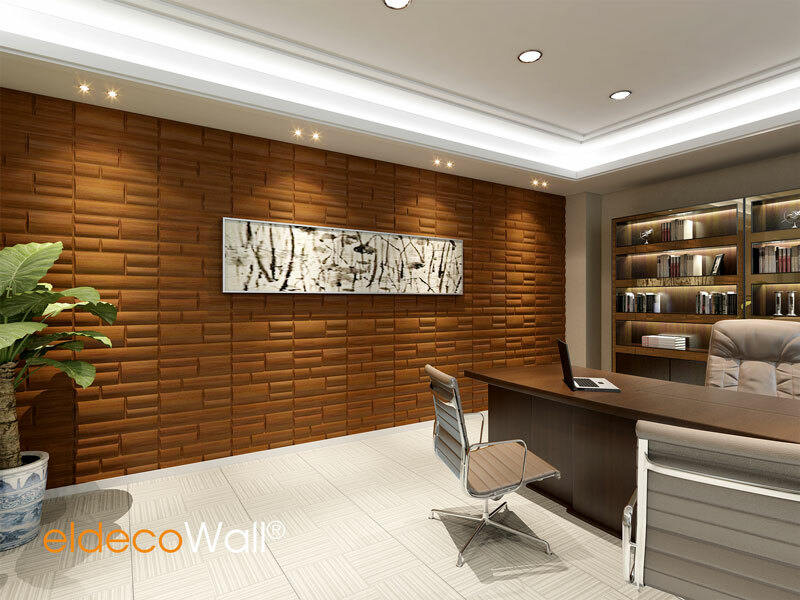 3D Bamboo Wall Panels give your walls a 3 Dimensional effect…Perfect texture on the Walls..
Eldeco 3D Wall Panels are made of Bamboo fibrous. 100%Natural. 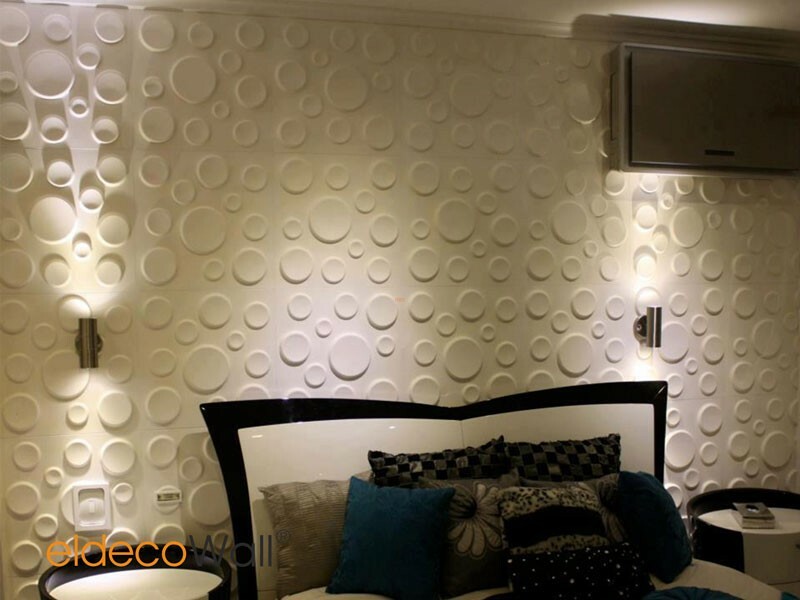 Eco-Friendly. Please contact for export markets. 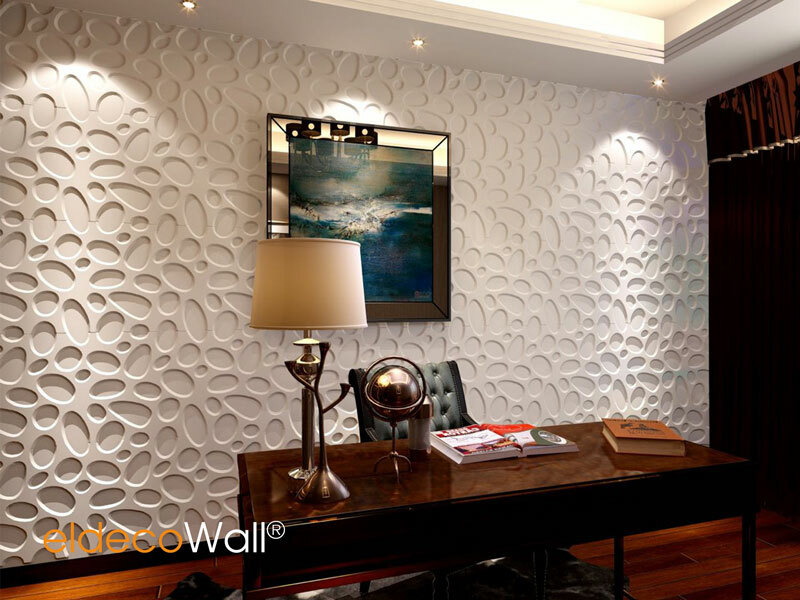 Eldecowall Bamboo 3D wall panels are perfect for creating an eye-catching feature or a more subtle and interesting texture on the walls. 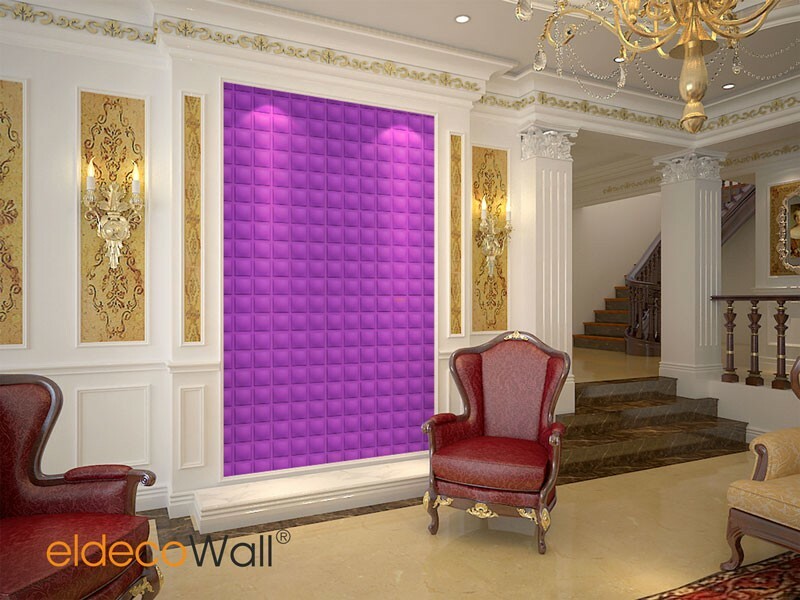 The Properly placed lighting will dramatically enhance the three dimensional effect of the panels by increasing light and shadow and give an extra dimension At this moment there are more than a 20 different models of Eldeco 3d wall panels available. 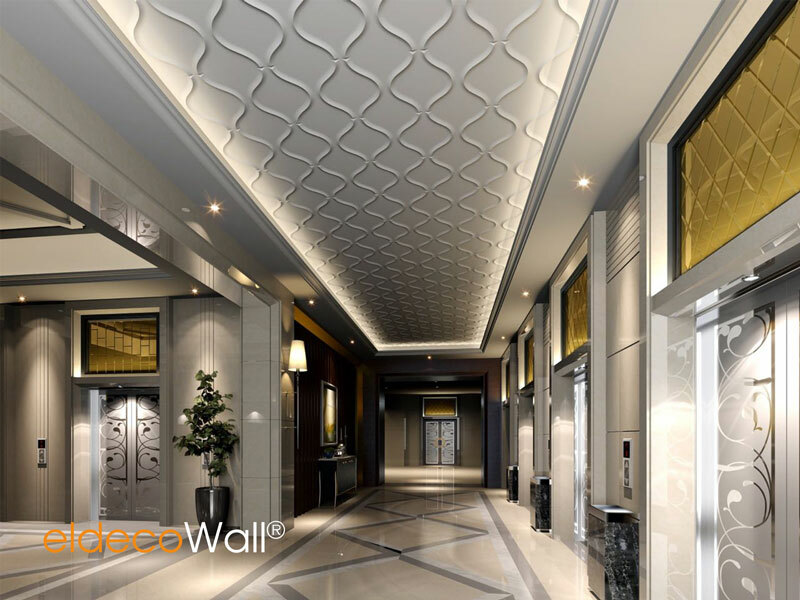 * Government buildings such as court houses, council buildings, hospitals, libraries, schools,universities, museums, airports etc.